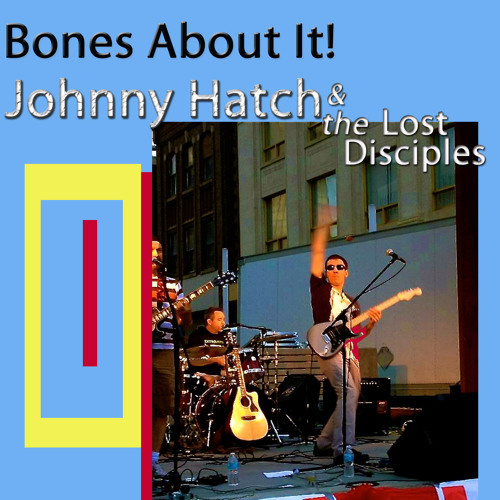 Johnny Hatch & the Lost Disciples are back! Just released January 15- 2015 – the new single ‘Bones About It’, a brooding, exciting rock track, about the unexpected left-field life events that happen, but not giving up and keeping moving forward. Features slicing guitar by Morgan Hughes and tight vocals by Hatch. Please like at www.facebook.com/johnnyhatchmusic Fans of Foo Fighters, Billy Talent, Tragically Hip, classic and modern rock will enjoy this. Play loud when you’re in the mood for some ripping, motivating rock’n’roll! Download Bones About It! Buy Bones About It! Users who like Bones About It! Users who reposted Bones About It! Playlists containing Bones About It! More tracks like Bones About It!